San Francisco, CA, WPH Press, 2/2/15- The World Players of Handball and San Francisco’s Olympic Club are proud to host the 2015 Del Grande Dealer Group WPH Race 4 Eight IV Stop #4, featuring four-time defending world champion and seven-time Race 4 Eight champion Paul Brady and the Olympic Club’s third-ranked WPH pro Emmett Peixoto at the Olympic Club, 524 Post Street, San Francisco, CA 94102 from February 13th-15th, 2015. Current and four-time world champion Paul Brady, coming in from his home country of Ireland for this event, will be making his first professional start at the famed Olympic Club on the heels of his dominating victories at the WPH R48 IV Stop #1 at the Simple Green U.S. Open in October of 2014, the WPH R48 Stop #2 in Tucson, AZ in November of 2014, and the WPH R48 Stop #3 in Houston, TX in January of 2015. Brady is unquestionably the best player of his generation and arguably the best player of all-time, losing just two matches between 2005-2014, while winning every major title in the sport. 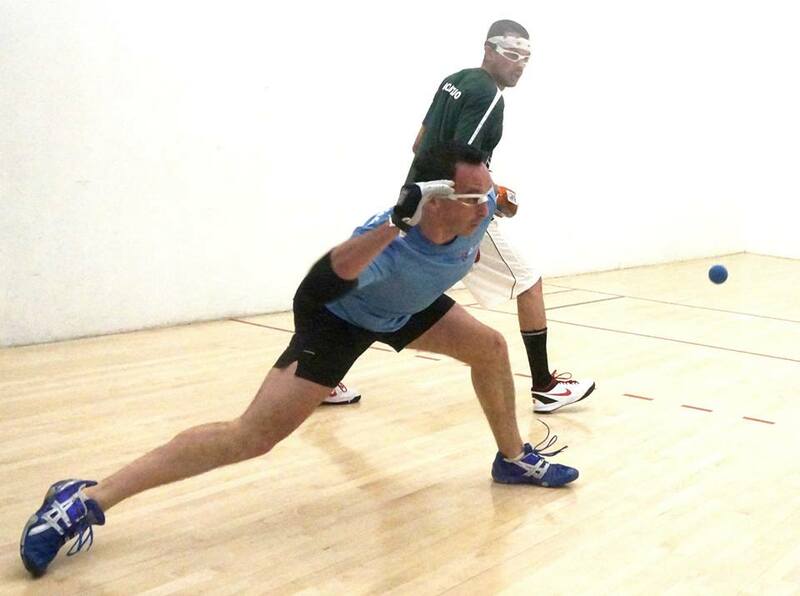 Brady will contend with his greatest rival, the Olympic Club’s Emmett Peixoto, as well as the other top stars in professional handball, including Tucson’s Luis Moreno and Seattle’s Sean Lenning. San Francisco’s Emmett Peixoto is a former #1 WPH pro with his sites aimed at reclaiming the top spot. Peixoto serves as the head handball instructor at the Olympic Club, while also serving as the Olympic Club’s handball ambassador at the over 20 domestic and foreign handball events in which he plays every year. Joining Brady, Peixoto, Moreno, and Lenning in the elite San Francisco field will be Southern California’s Mando Ortiz, Tucson’s David Fink, and Ireland’s Stephen Cooney. Several dozen players will also travel from the U.S., Mexico, Canada and Ireland to compete for coveted spots in the 2015 Del Grande Dealer Group WPH Race 4 Eight IV field. 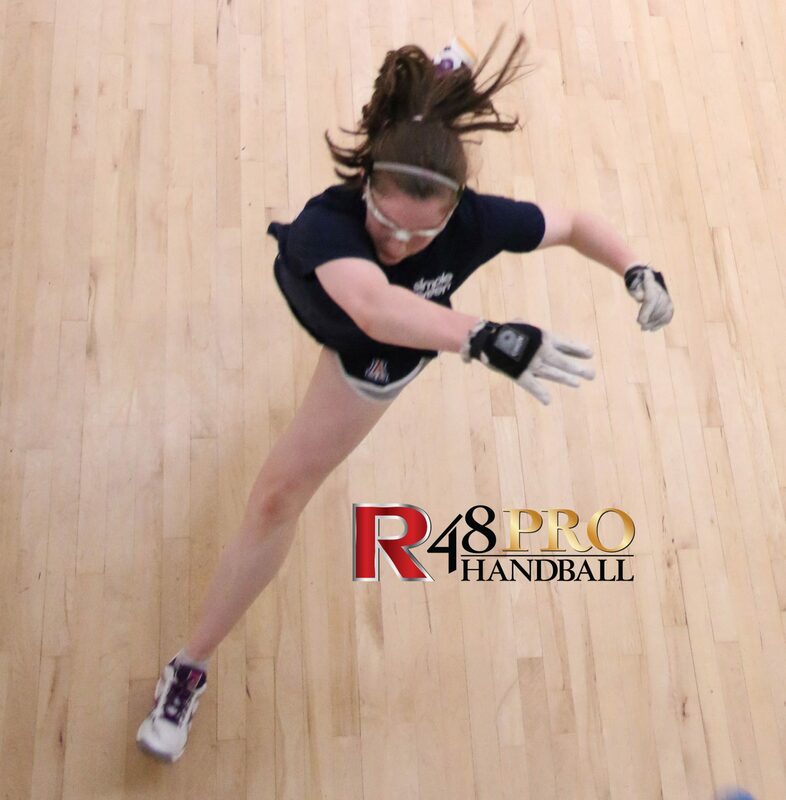 The world’s top women handball pros will also be in action in San Francisco, as the Women’s Race 4 Eight #1 Catriona Casey will aim to keep her perfect Women’s Race 4 Eight record intact against the top women’s pros from the United States, Ireland, and Canada. Play begins Friday morning at 9am, February 13th, and concludes Sunday afternoon, with the finals—all at the Olympic Club in downtown San Francisco. WPH RACE 4 EIGHT: The World Players of Handball’s Race 4 Eight IV powered by ESPN and EDTL Handball features six regular season stops, culminating in The Player’s Championship in Salt Lake City, UT April 17th-19th, 2015. Each Race event is broadcast live on ESPN & the WatchESPN App. The Race 4 Eight IV held its first event in October of 2014 at the Simple Green U.S. Open in Fountain Valley, CA., its second event in Tucson in the fall of 2014, and its third event in Houston in January of 2015. After San Francisco in February of 2015, the WPH R48 will head to New York City in early March of 2015 in the final event before The Player’s Championship in April of 2015 in Salt Lake City. For more information on the Race 4 Eight III Tour please contact World Players of Handball Executive Director David Vincent at wph@race4eight.com or World Players of Handball Development Director David Fink at fink@race4eight.com. For more information on the World Players of Handball, please visit www.wphlive.tv. Get all the live handball action @ www.race4eight.com.